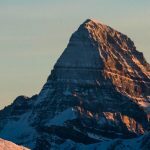 With so much to ski and do in Banff and Lake Louise, you’ll want to make the most of your winter ski vacation to the Canadian Rockies. 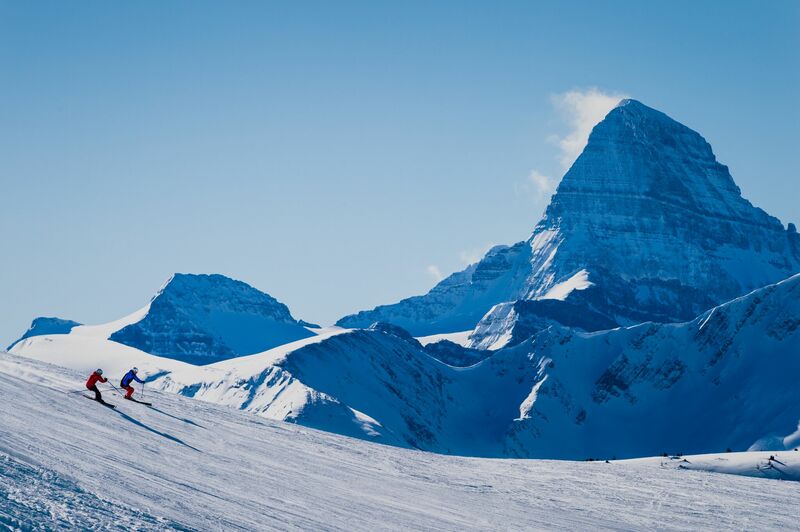 This five-night and three-ski-day itinerary will ensure you experience the world-class skiing that makes Banff and Lake Louise famous, while taking in the best tastes, sights and adventures. Be sure to sort out the logistics of your upcoming vacation days by pre-booking – especially over busy season. Avoid any last minute preparation scrambles and be kind to your wallet, too! 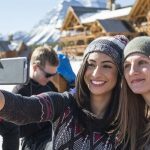 Accommodation: Banff & Lake Louise both have a ton of great options to choose from to suit every budget during your stay. Transportation: Banff National Park only feels a million miles away. 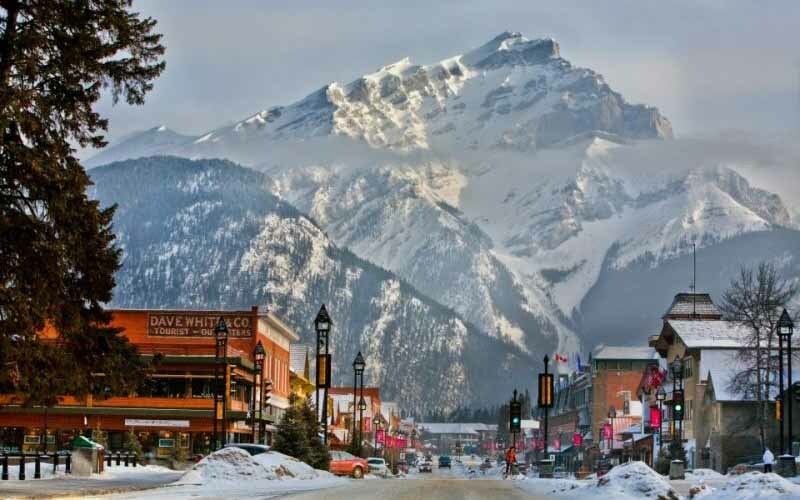 Whether flying in or driving, your hotel door in Banff is just a short 90-minute journey from Calgary. Make it a seamless one by booking an airport shuttle with your vacation package. Or, take the reins and grab a rental car. 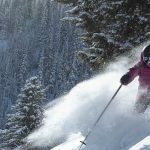 Lift Tickets: Purchasing lift tickets 21 days or more in advance will save you up to 15%, and purchasing tickets just 3 days in advance will allow you to pick them up right at your hotel’s front desk. 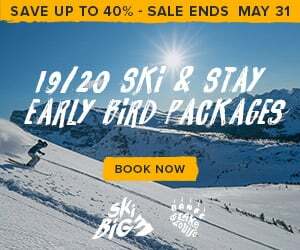 Rentals: Reserving your ski or snowboard rentals online 3 days or more in advance will save you 12% off your rentals, and will ensure your size will be there upon your arrival. You’ll avoid lines and save time, too! Opened in 1926, Norquay is the quirky grandfather of Banff National Park’s three resorts. With terrain that’s both family-friendly and skill-testing, this resort is sure to please every ability of your group. A short drive to Mt. Norquay from the Banff townsite allows you to settle in to your Canadian Rockies ski vacation with ease. Grab a full English breakfast at Cascade Lodge before hitting the slopes. At midday, take a break and take it all in from Norquay’s Cliffhouse Bistro, boasting panoramic alpine views and locally-sourced cuisine. If your legs aren’t quite recuperated by then, give them a break by hitching a ride down the hill on a tube. Better yet, experience it by night! Available for night tubing (and skiing) on Fridays and some Saturdays throughout the season, Mt. 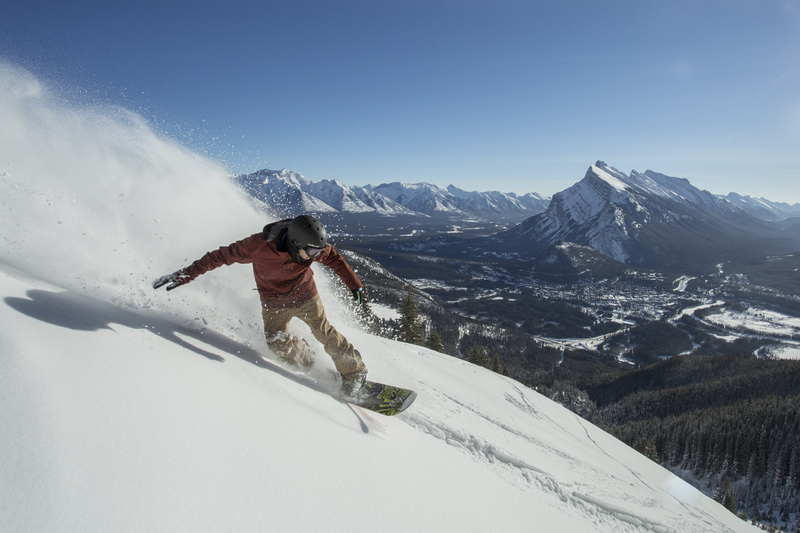 Norquay is the only resort to offer night tubing and a fully lit terrain park. 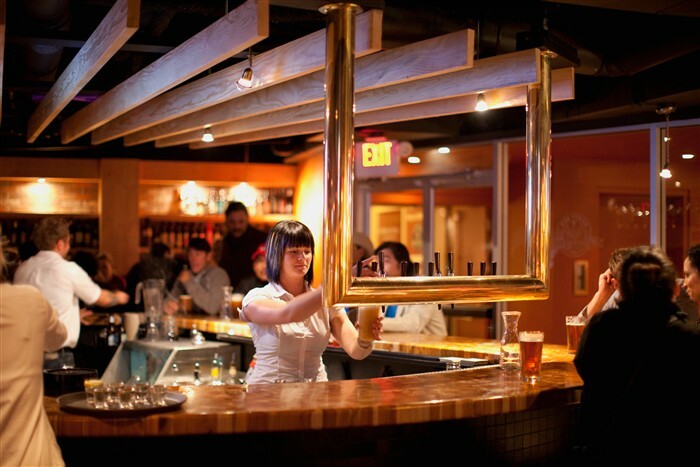 Top off your first great day of skiing with a locally brewed beer at Banff Ave Brewing Co. Keep the ski high flowing and work up the stoke for your second day at our next great resort. A 20-minute ski shuttle will get you hotel to gondola in no time for a beauty day exploring Banff Sunshine’s bowls and slopes. But before you hop on the gondola at Base Area, make sure you fuel up at Creekside Bar + Grill. Don’t fret the chilly Canadian morning temps – Canada’s only heated chairlift lives here right off the gondola, keeping your fingers warm and toes toasty. From there you can dig your skis and snowboards in to Banff Sunshine’s unique light and dry snow, a result of the resort’s altitude home at 7,200 feet. Though the village is always in sight, a reverse view from three of Banff Sunshine’s mountains provide seemingly endless mountaintop views, uninterrupted by any sign of civilization. 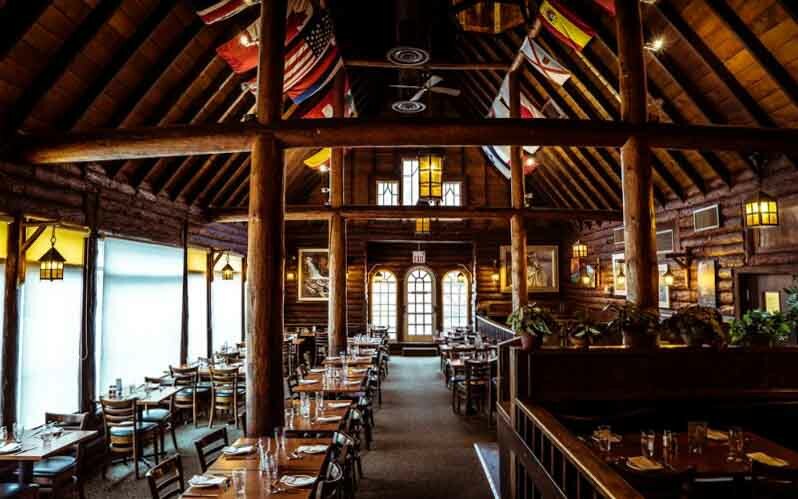 You can’t make a trip to Banff without grabbing breakfast at a top local spot – Coyote’s. Our favourite is the French toast, but you’ll be hard-pressed to decide between the Canadian back bacon & swiss cheese-stuffed or cream cheese & berries-stuffed options. Both made with sourdough bread and a hearty serving of Quebec maple syrup. 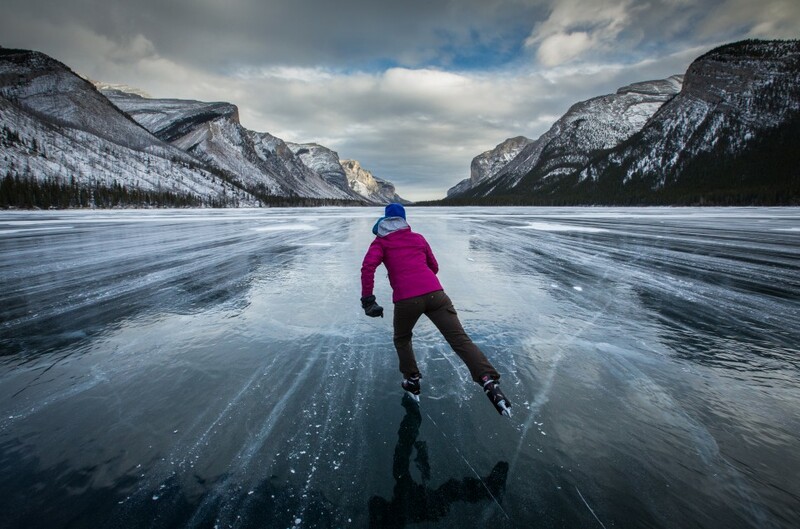 From there, pick up a pair of skates AND snowshoes at Banff Adventures Limited and head off to Lake Minnewanka or Vermillion Lakes to take in Banff’s familiar peaks from a completely unfamiliar perspective. 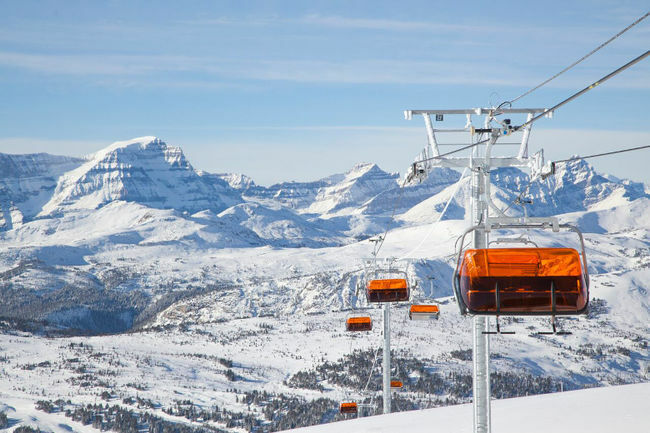 Hold on to those rentals, you’ll need them for your next destination – Lake Louise! 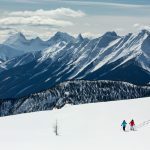 If travelling by car, you can stop at Johnston Canyon or the less-visited Marble Canyon (a few kilometres down Hwy 93S, just off the Trans-Canada) with your snowshoes in tow to explore on foot. We saved the big guy for last. 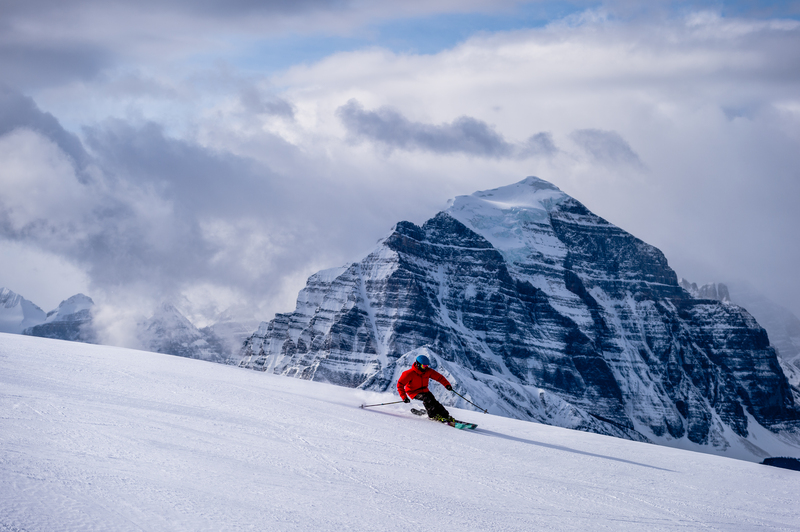 Known as the ‘Friendly Giant’ of Canadian skiing, Lake Louise Ski Resort spans 4,200 acres across four mountain faces – you won’t know where to start first! Our insider tip? Stick to the back side in the morning while the sun is still warming the slopes. Don’t let its size scare you off, even for the beginner skier. There’s always a green run down from any of the lifts, so families and groups with mixed abilities can all stick to the same area. Be sure to check out Kuma Yama with creations from their new chef. 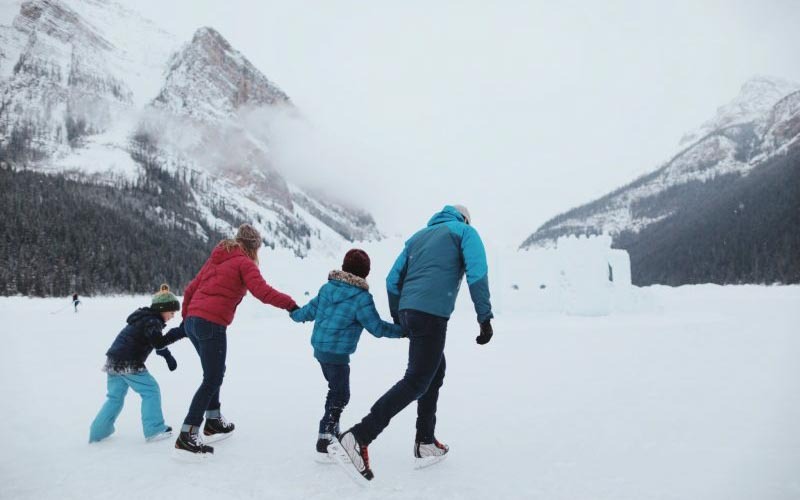 Top off your trip to Banff National Park with a visit to Lake Louise herself to explore the majestic beauty atop a pair of ice skates. If you’re up for the challenge, strap skates to your backpack, snowshoes to your feet, and venture up to Mirror Lake and Lake Agnes from the back of the lake. You’ll likely beat the crowds and have an authentically Canadian experience all to yourself. 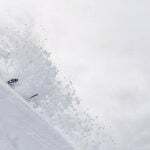 Be sure to check the ice conditions and avalanche report before heading out! 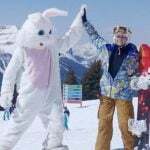 Ready to book your magical Canadian Rockies ski vacation? Contact our Reservations Team today!